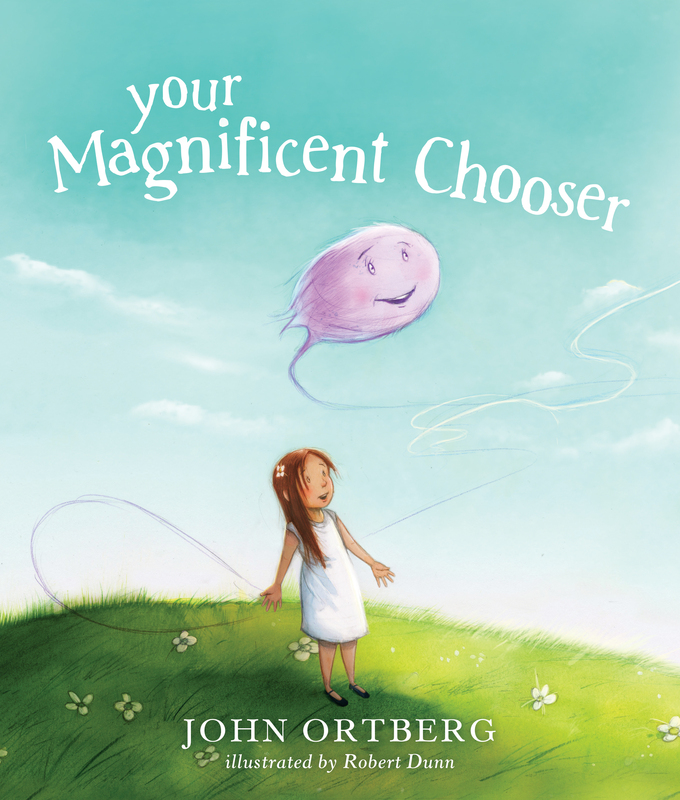 Friends, thanks for your warm comments after last week’s post on my favorite new book for kids and adults: John Ortberg’s The Magnificent Chooser. The winner of the free hardcover book is Suzie Goering. Congratulations Suzie! Your copy is on its way. Hope you enjoying reading this one aloud as much as I do!